A passenger on Royal Caribbean's Jewel of the Seas made an amazing discovery at 4 a.m. in the morning. The passenger heard cries for help from her balcony. It’s been reported that a passenger on Royal Caribbean’s Jewel of the Seas made an amazing discovery at 4 a.m. in the morning. The passenger heard cries for help from her balcony from three sailors who were on a capsized speedboat. The ship was sailing towards the Caribbean island of Saint Martin which is a popular port of call for many cruise ships. 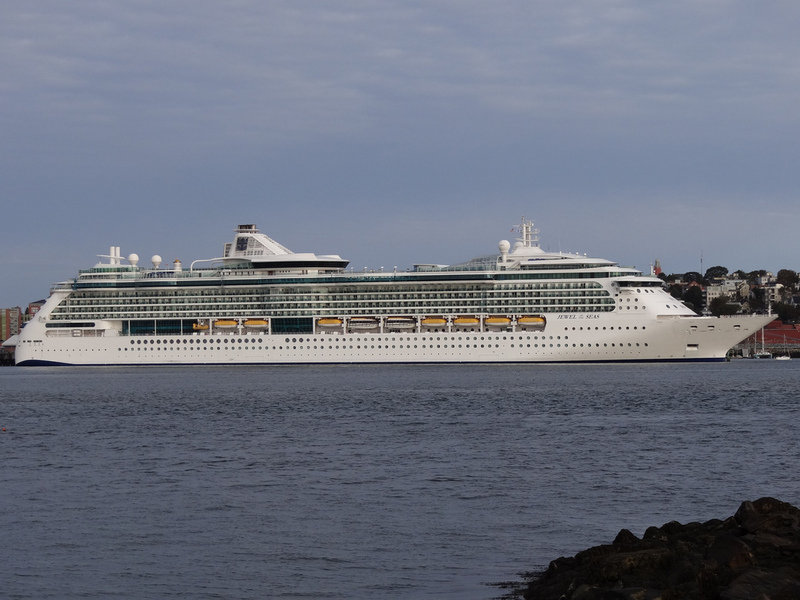 Jewel of the seas was sailing from San Juan and it was the very first night of the voyage. The passenger who’s name is Kendra Nagy heard the sailors calling for help and she then contacted the main information desk to report it. When guests call the desk for something as serious as this the cruise ships always have certain procedures and are well trained to help people who are stranded at sea. The desk alerted the Captain of the ship who took action and turned the ship around to start a search. Large flood lights were used as at 4 a.m. in the morning it’s still very dark. The sailors were finally found after 10 hours being stranded at sea. Kendra Nagy is now a small celebrity onboard Jewel of the Seas and thanks to her the three sailors were saved. They are now safe and sound in the port of Saint Martin.